"The fall of Singapore can only be described as Australia’s Dunkirk…The fall of Dunkirk initiated the Battle for Britain. The fall of Singapore opens the Battle for Australia." On 30 March 1942, the Allied South West Pacific Area command (SWPA) was formed and U.S. General Douglas MacArthur was appointed Supreme Allied Commander South-West Pacific Area. 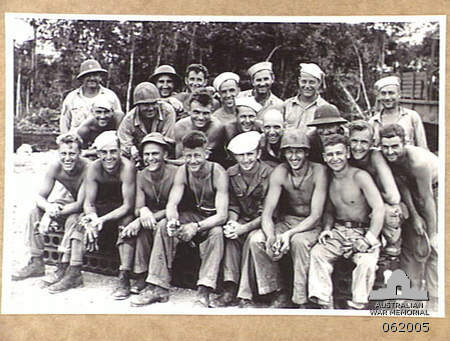 The South-West Pacific was one of two theatres of World War II in the Pacific region between 1942 and 1945. The South-West Pacific theatre included the Philippines, the Dutch East Indies (excluding Sumatra), Borneo, Australia, New Guinea (including the Bismarck Archipelago), the western part of the Solomon Islands and some neighbouring territories. 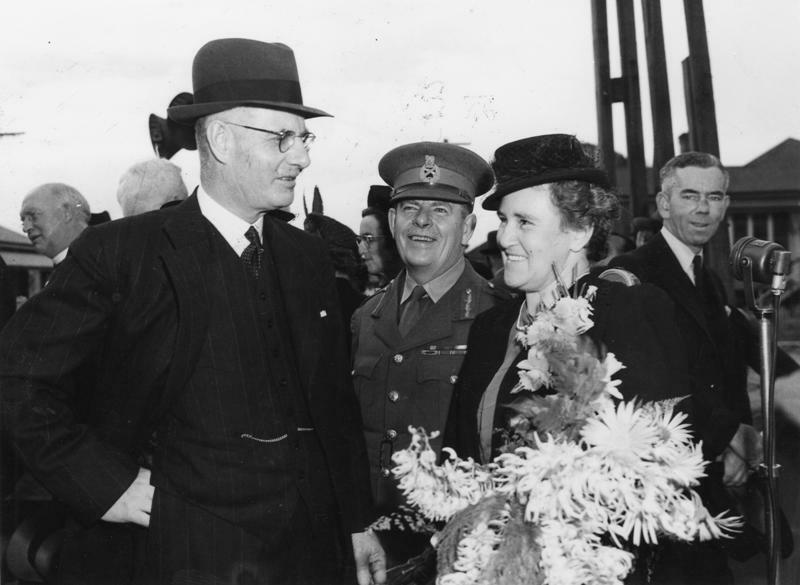 On 17 April 1942, the Australian Government, led by Prime Minister John Curtin, directed Australian personnel to treat orders from MacArthur as equivalent to its own. 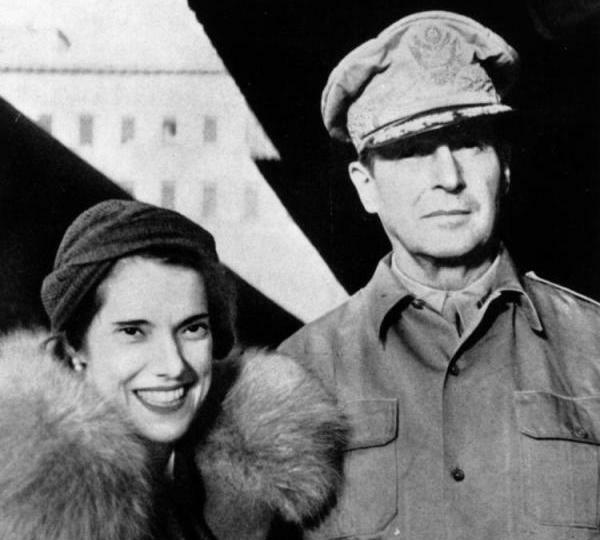 But for most of 1942 and 1943, MacArthur commanded more Australian than U.S. personnel. He also commanded some Dutch forces which had retreated to Australia from Indonesia. Some British, New Zealand and other national forces also came under MacArthur's command. MacArthur had been ordered to appoint as many Australian and Dutch officers to senior positions as possible, but most of his immediate staff were made up of US Army officers who had served under him in the Philippines. 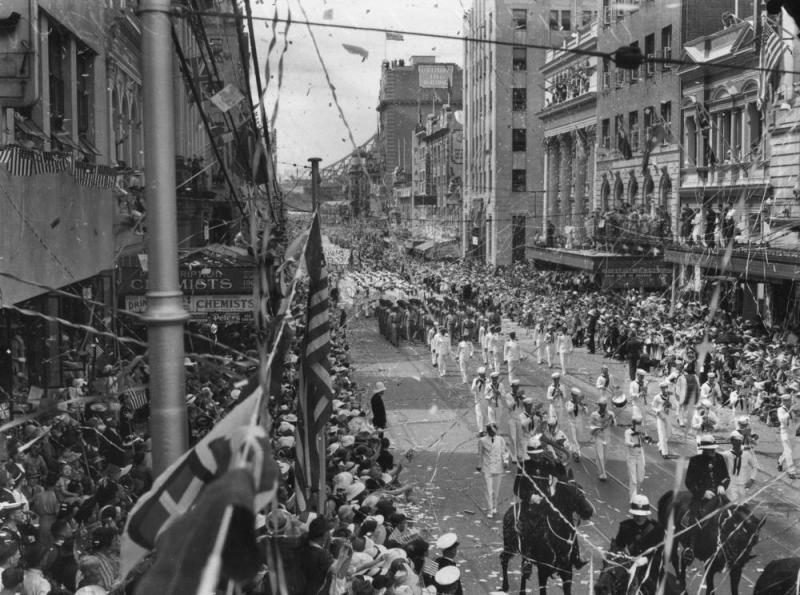 In July, MacArthur moved his General Headquarters (GHQ) north from Melbourne to Brisbane, Queensland. The Australian Army Commander-in-Chief, General Sir Thomas Blamey, was appointed Commander, Allied Land Forces. In practice, however, MacArthur preferred to control land operations himself through "task forces". But by September 1944, MacArthur discarded the task force concept for the land forces and assumed direct control of the U.S. Sixth Army, U.S. Eighth Army, Australian First Army, Australian I Corps and U.S. XIV Corps. Lieutenant General George Kenney commanded the Allied Air Forces. Initially, he combined this with command of the U.S. Fifth Air Force. 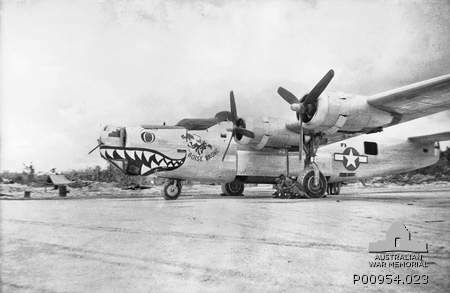 When the U.S. Thirteenth Air Force was transferred from the South Pacific Area in 1944, he created the U.S. Far East Air Force to control them both. Kenney consolidated Royal Australian Air Force (RAAF) units under his command into the RAAF Command under Air Vice Marshal William Bostock. The Supreme Allied HQ in Brisbane was located within the AMP Building at the corner of Queen and Edward Streets. 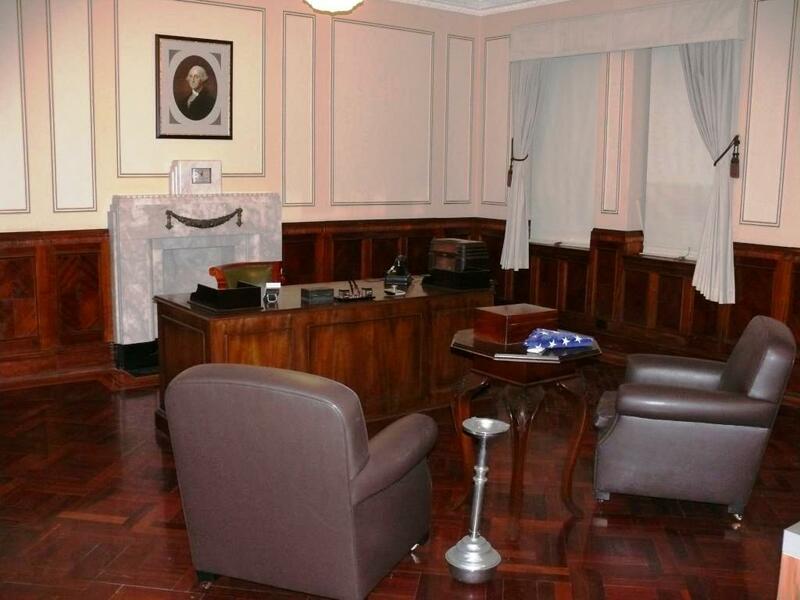 Now known as MacArthur Chambers, the site was responsible for coordinating all allied movements within the SWPA. 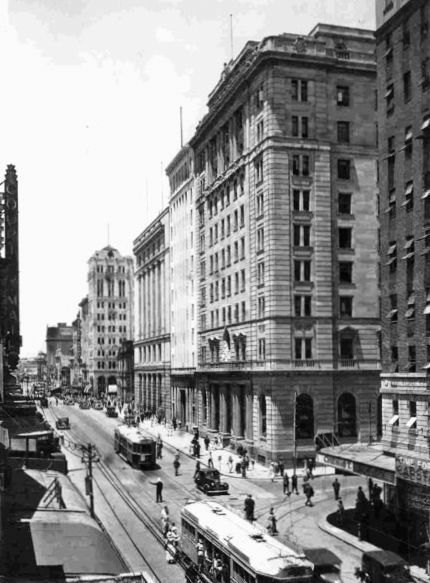 As a result, supporting infrastructure grew within the city and surrounding suburbs, swelling the population with the influx of thousands of US forces and the returning Australian forces from the Middle East. Suburbs of Brisbane, Townsville, Rockhampton, Cairns and many other centres saw large camps and military accommodation appear and the movement of troops was rapid and frequent. Medical facilities, supply depots, airfields, training establishments and scientific research sites were also built, requisitioned or adapted. 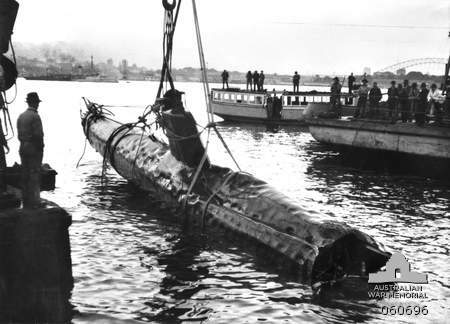 All of the entities supported the main task of driving the Japanese back from the threat to Australia’s mainland. 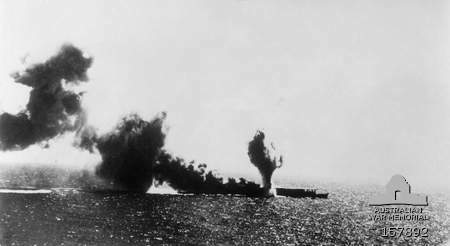 Of particular importance to Australian forces, was the first land defeat of the Japanese during the war in August 1942. 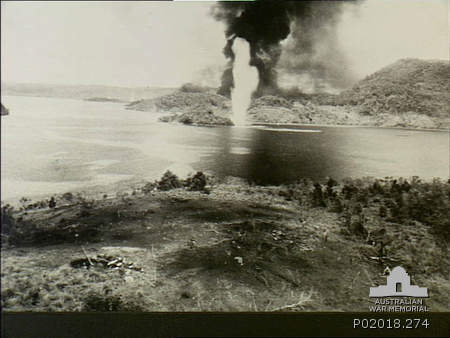 Located at the far eastern tip of the Papuan peninsula, Milne Bay became famous for the defence of the three airlfields located at the strategic position overlooking the main sea channels between the islands and Australia. 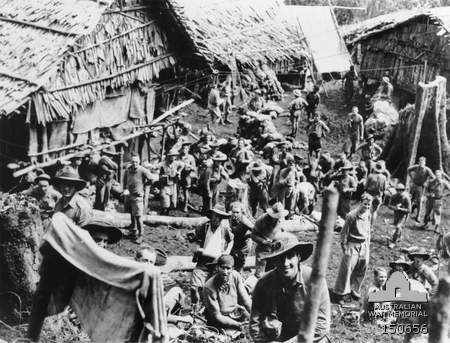 Rugged defence by the 7th (Militia) Brigade, and elements of other Militia brigades, along with the AIF, Royal Australian Air Force and small units of the United States Forces, repelled a larger Japanese force. 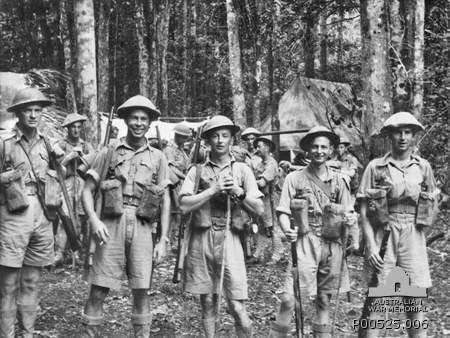 In September 1942, the Australians led a counter-attack and drove the Japanese back, for a casualty count of 373, to approximately 1700 Japanese. No further Japanese attack was made in the area. 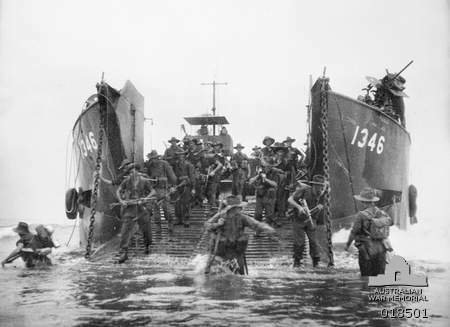 This first land victory against the Japanese was hailed as destroying the legend of Japanese ‘invincibility’ and news of the feat travelled as far as the Headquarters of General Slim, allied commander in Burma. 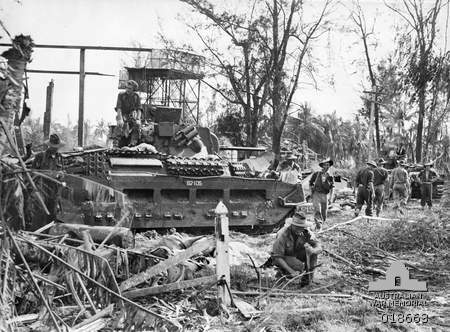 The legacy of the South-West Pacific Area of operation in the Second World War can be seen through the structures, facilities and debris that remains throughout Queensland. Keogh, Colonel E. G. (1965).The South West Pacific 1941-45, Grayflower; Melbourne.